Sleeping Bear Press, 9781585361588, 1pp. 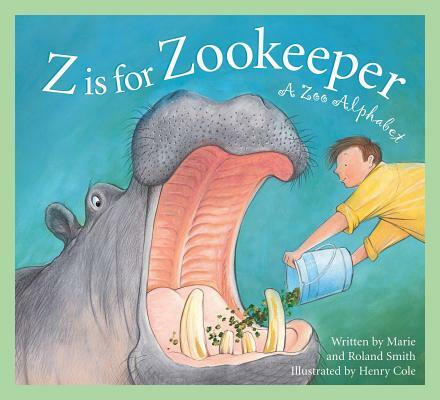 Smith, an award winning writer and zookeeper for 20 years, introduces readers to little-known facts and gives them a front row seat into the inner sanctum of the zoo through this colorful alphabet book. Full color.